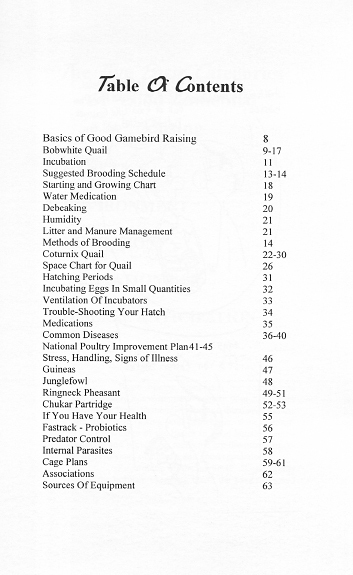 This book is aimed toward the "backyard hobby breeder", but anyone wishing to expand into business would find it very helpful. 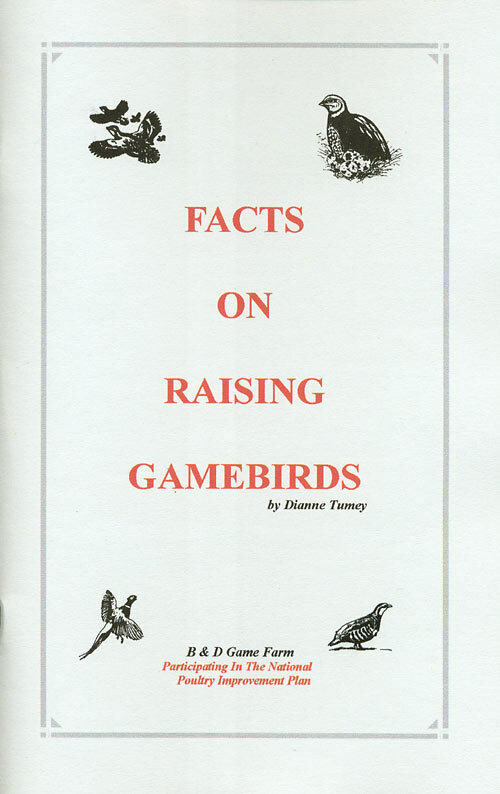 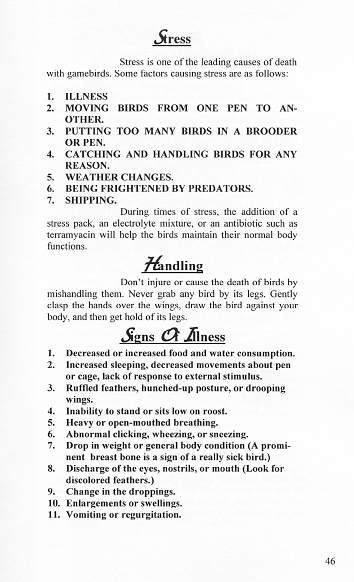 Book includes cage plans, incubation and hatching, common diseases, and basic facts about raising gamebirds. This 65 page book is packed with information.